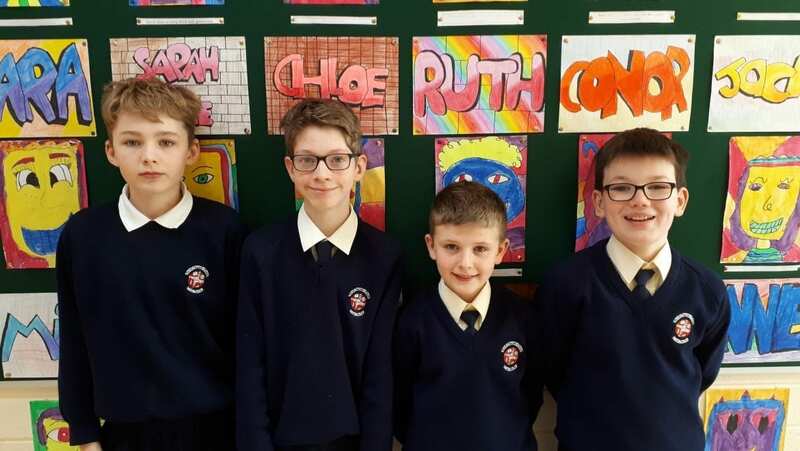 Well done to Jack and Niall from 6th class who participated in the BHK Credit Union Quiz! They were joined on the team by Kevin and David from 5th class. A great effort shown by all!